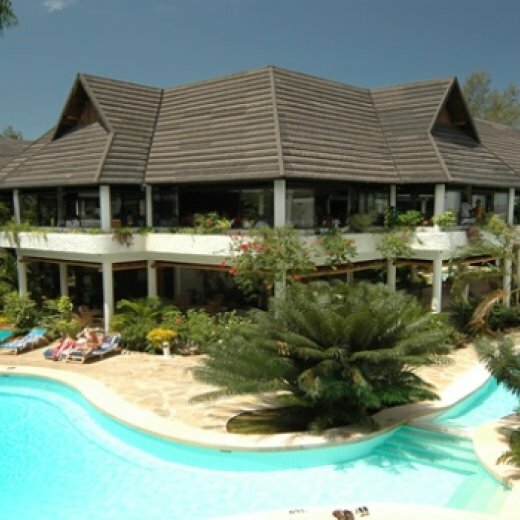 Travellers Beach Hotel is dedicated to give you a relaxed and home like feeling, located along the North Coast on Bamburi Beach 20 minutes drive from Mombasa Island and 45 minutes drive from Moi International Airport. Close vicinity to Barclays Bank, Nakumatt shopping Centre and Bamburi Nature Trail. Travellers Beach hotel provides a 4 star accommodation facility with luxurious amenities to enhance your stay and make it a memorable one. At Travellers Beach Hotel and Club, all rooms are a luxury option. Each is designed with sleeping and living areas,and comes with a range of stylish features. Each room enjoys 24-hour room service. Accommodation comprises of a total of 288 rooms. Rooms categories comprise of; suites, superior rooms and standard rooms. All about ambience and style.An elegant refuge where time slows and hearts quicken.La-pergola provides an amazing variety of Italian food. Set up next to the swimming pool,it just provides the right atmosphere and the right food and variety of ice creams.